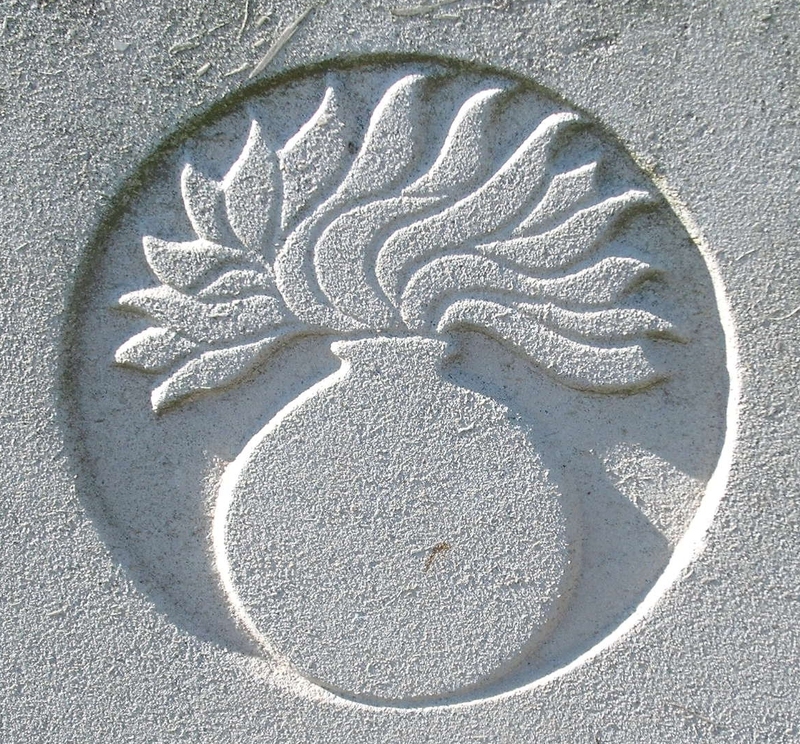 2nd Grenadier Guards, 1st Guards Brigade, Guards Division, B.E.F. Next of Kin: Son of James and Catherine Faulks, of Heath Mill, Cradley, Malvern, Worcs. John Faulks was born and lived at Newent, Gloucestershire. His brother James also died in the War.